8.Insect repellantPoints to Ponder1. Wear Neutral color clothes, as this will camouflage you against the animals. 5. Finally, listen and respect your guide’s or naturalist’s judgments. 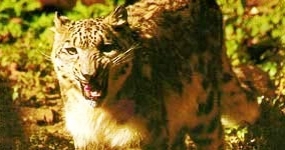 No trip to Nepal is complete without visiting one of the various wildlife sanctuaries. These wildlife reserves located in the flood plains of the country attract visitors from all over the world. It is quite amazing to see that the country holds such diversity in a small area. The magnificence of the towering mountains is matched by the abundance of wildlife in the tiny kingdom. One moment you are in a French Alps type of environment and within minutes you are amidst tropical forests teeming with wildlife. 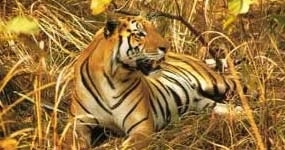 A foray into the deep jungles of the terai is stepping into the domain of the Royal Bengal tiger, or “Sher Khan” made famous by Rudyard Kipling in his ever popular ‘Jungle Book’. So you can step into the shoes of Mowgli to match his escapades and relive the adventure.